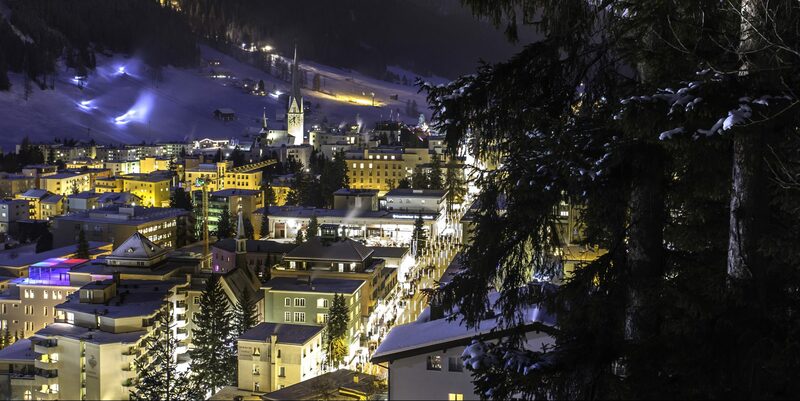 Weber Shandwick Chairman Jack Leslie participated in two sessions at the 2019 World Economic Forum in Davos last month, where leaders from the private and public sectors convene annually to discuss pathways to advancing critical social and business issues. 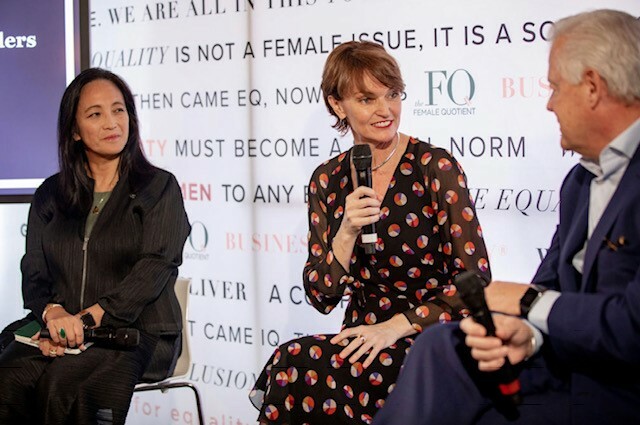 At the Female Quotient (“FQ”) Lounge, Leslie moderated a discussion on how leaders can play bigger roles in fostering a more diverse, inclusive and equitable environment, which explored corporate diversity programs and ways to increase their effectiveness. Titled “Influencing Culture: The Role Leaders Play as Change Agents,” the session featured Miki Tsusaka, senior partner and managing director, chief marketing officer, Boston Consulting Group and Kylie Wright-Ford, chief executive officer, Reputation Institute. As part of the conversation, Tsusaka pointed to new research from Boston Consulting Group, Fixing the Flawed Approach to Diversity, which found that while approximately 98% of those surveyed say that diversity efforts exist in their organization, only about a quarter of female, LGBTQ and minority employees say they have benefited from the initiatives. 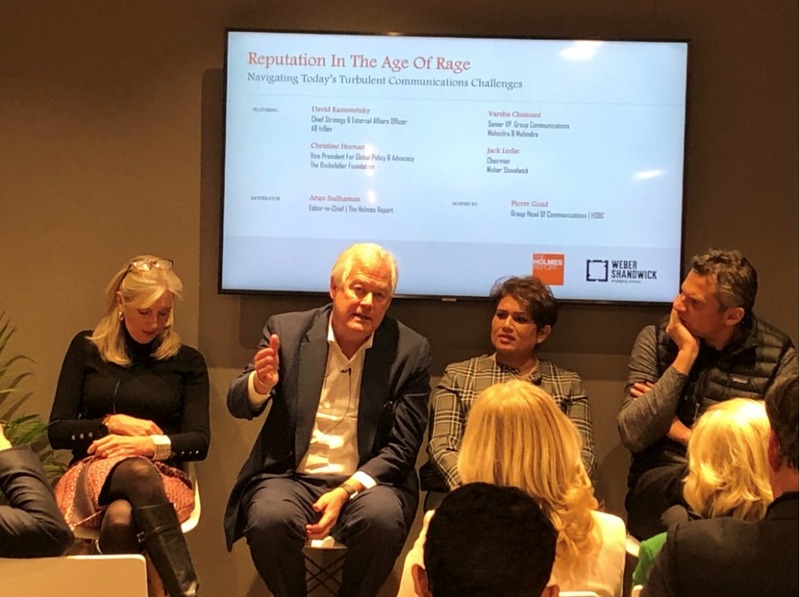 Additionally, together with The Holmes Report and HSBC, Weber Shandwick hosted an event titled “Reputation in the Age of Rage — Navigating Today’s Turbulent Communications Challenges.” The event featured a panel discussion focused on corporate reputation risks and the rise of purpose-driven brands. On stage, Leslie was joined by several communications and marketing experts, including David Kamenetzky, chief strategy and external affairs officer, Anheuser-Busch InBev, Varsha Chainani, senior vice president of group communications, Mahindra & Mahindra, and Christine Heenan, vice president for global policy and advocacy, The Rockefeller Foundation. Click here to watch a recording of the session.